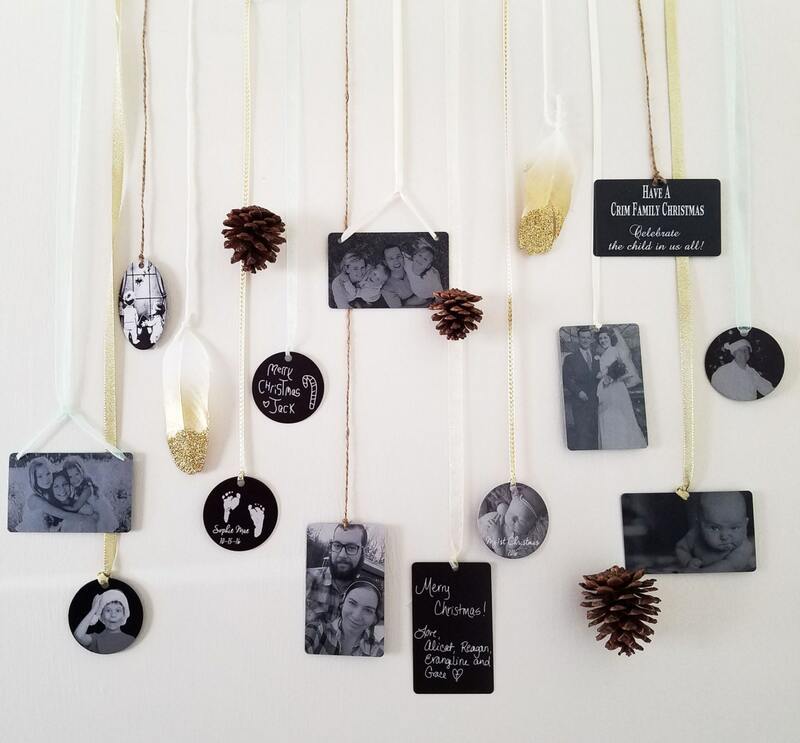 Looking for that special memento to make the holiday's a little extra special? 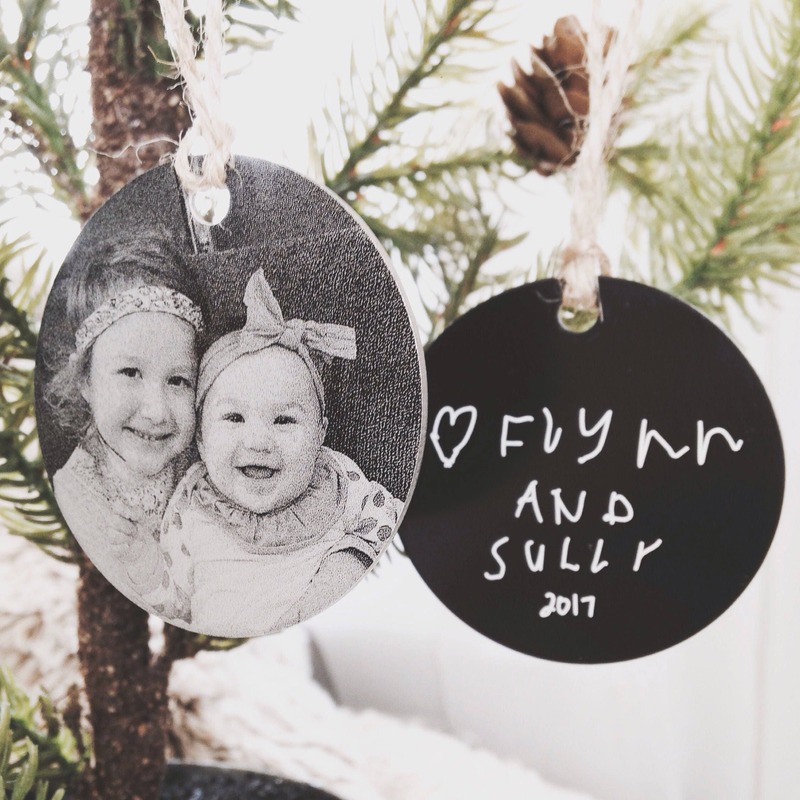 Take your favorite photo and their handwriting to create a truly memorable holiday gift! 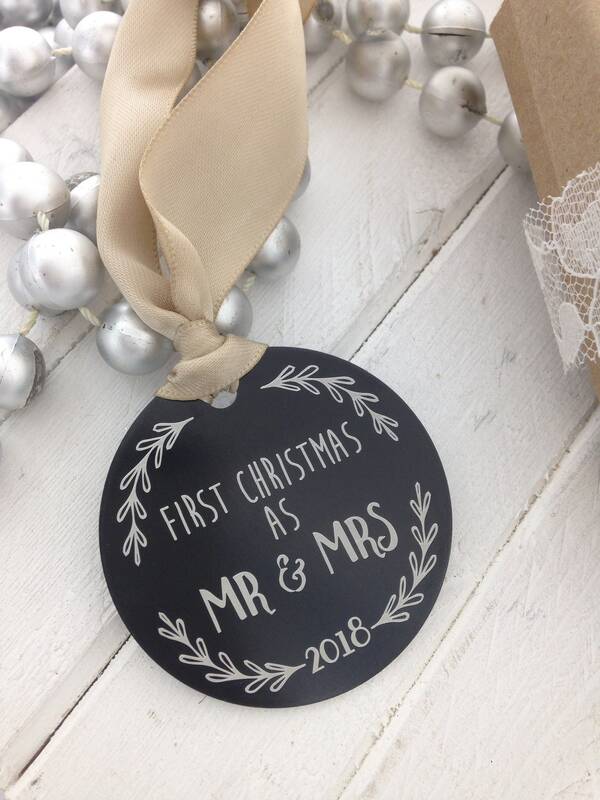 Tired of having those special ornaments, wear out, fade and break? 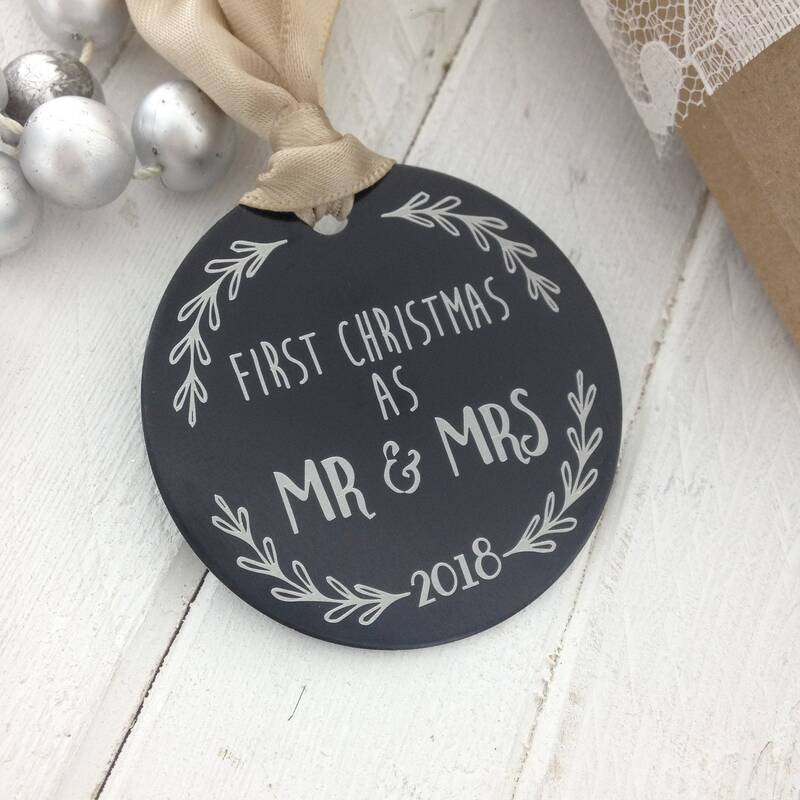 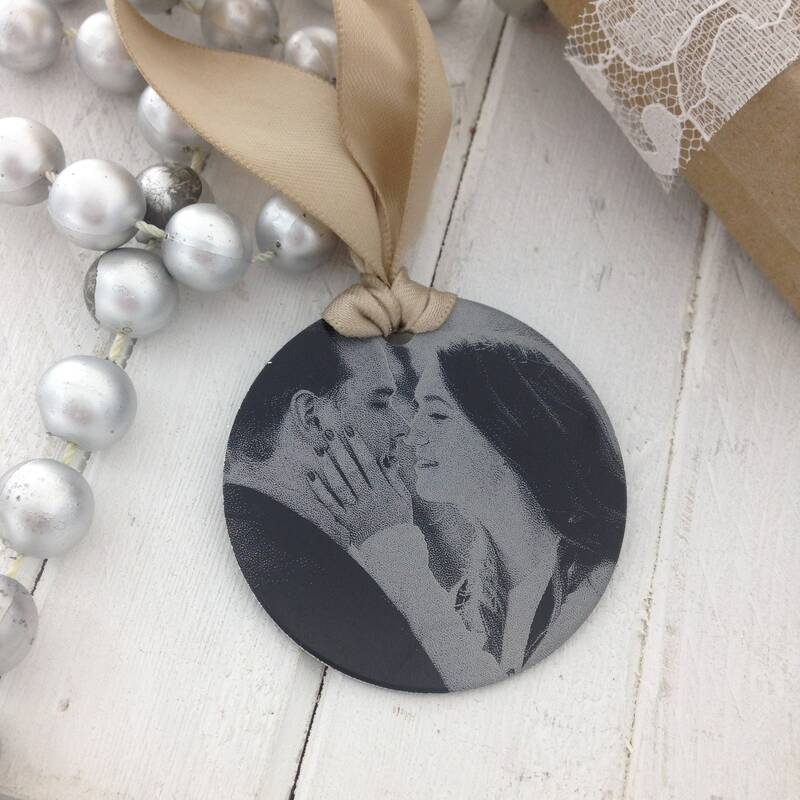 Our engraved metal ornaments are perfect for adding those old school photos, or memorable moments to, while giving a little more charm to your Christmas décor; plus will last as long as your ornamental fake tree (or longer)! 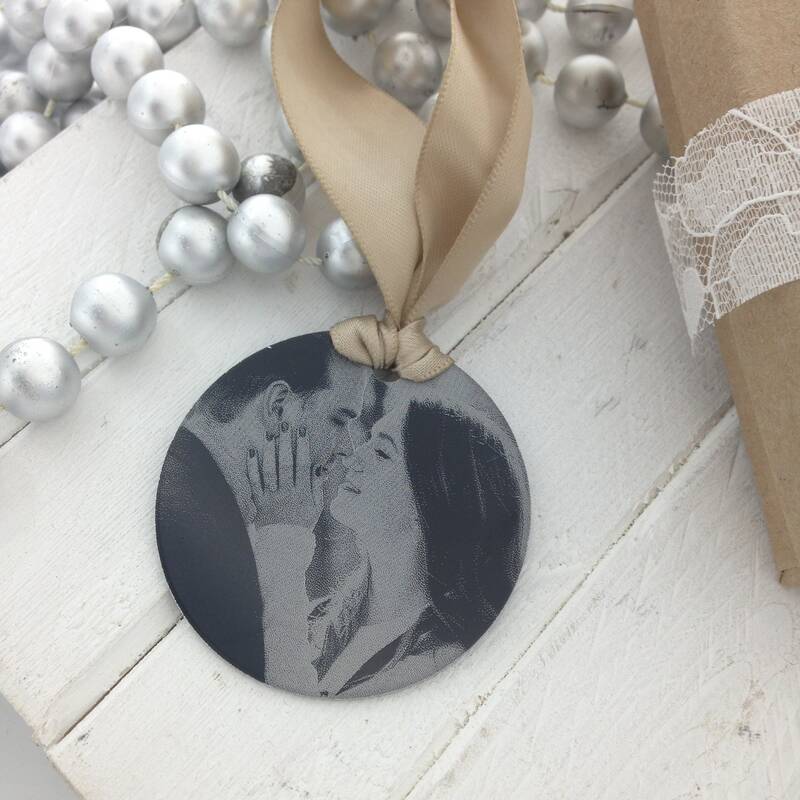 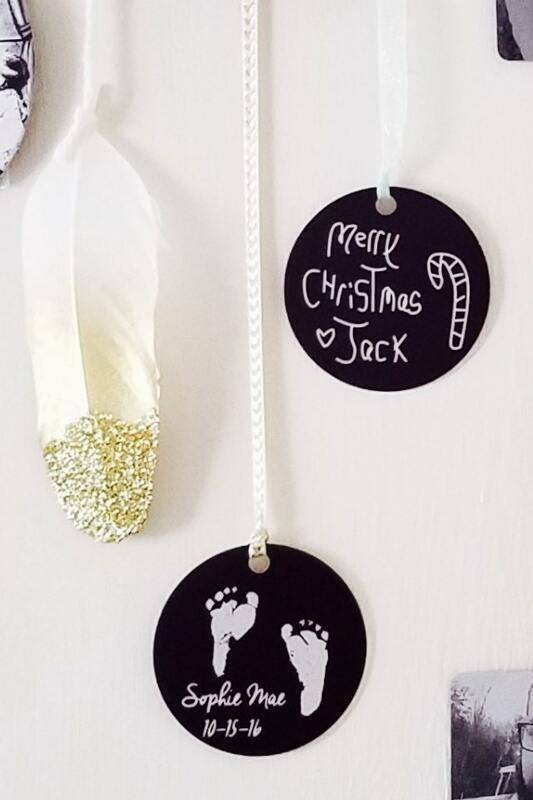 Featuring Metal Engraved Ornaments that double as, gift tags, stocking tags, and Christmas party invitations! 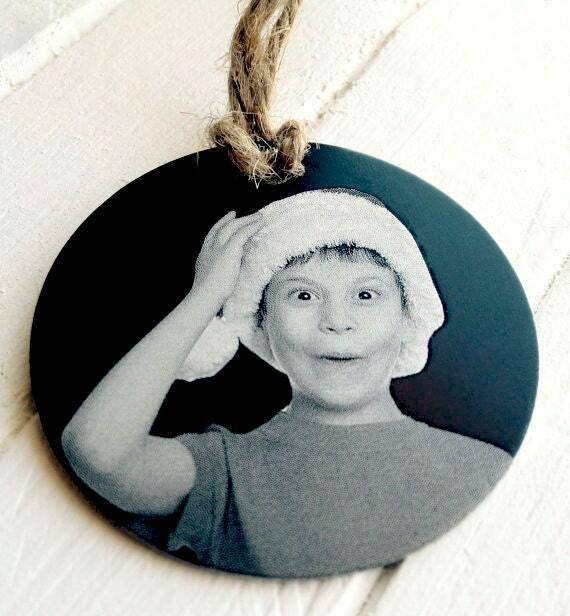 Laser Engraved to never rub off! 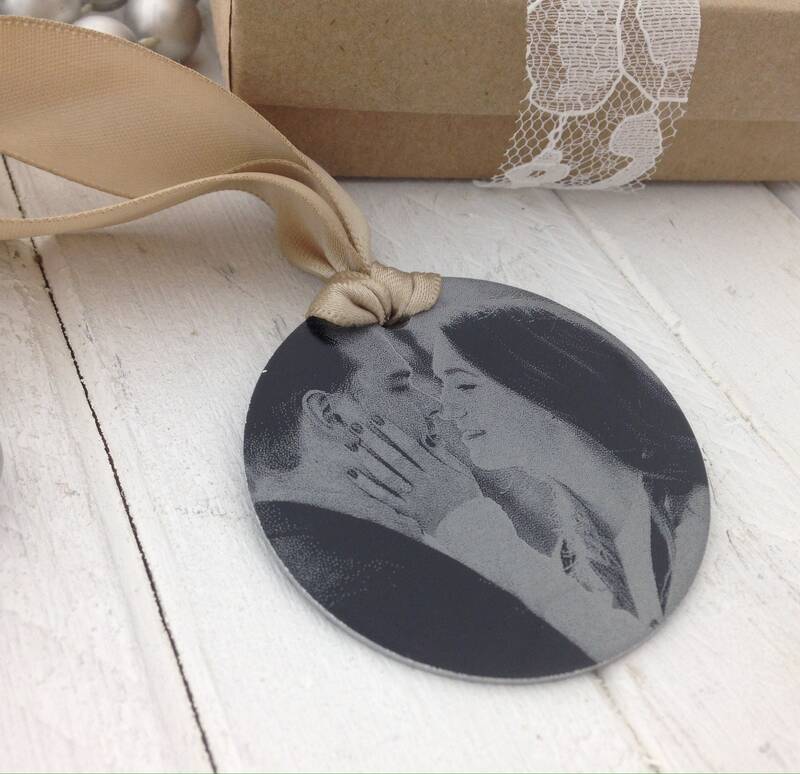 -Choose whether you want a photo or just text or one of our custom designs. 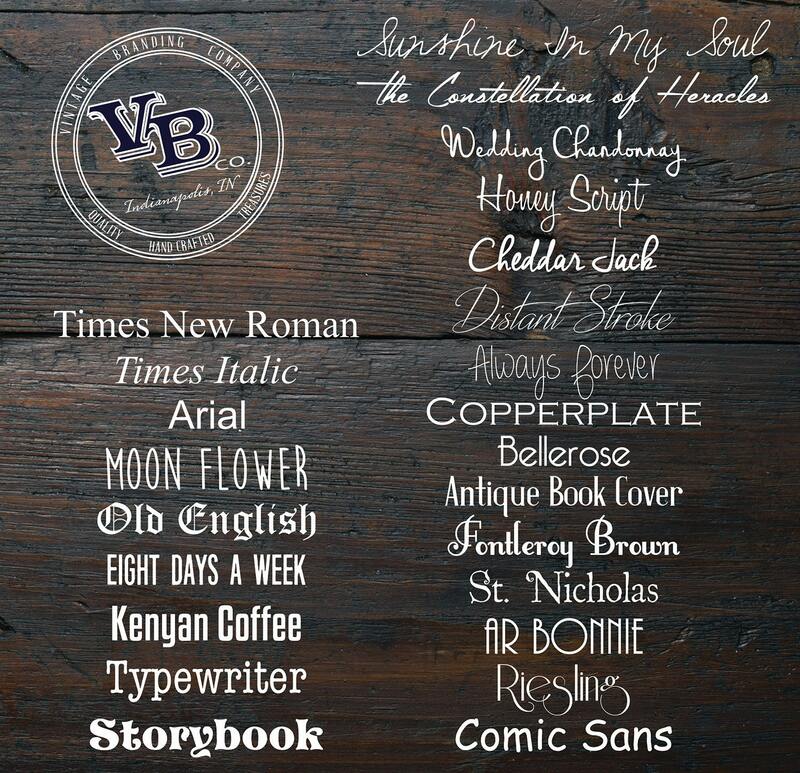 -Decide on one of our font options or use an image of one's handwriting.